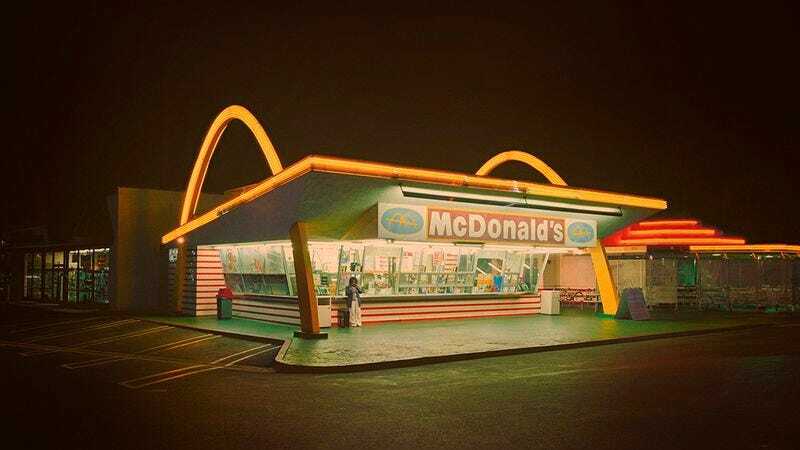 Ever wonder what the original McDonald’s was like before it was a giant corporation? Well, thanks to an amazing historical find, now we finally know! In 1958, the company released its first training manual that all employees had to use, and today, for the first time ever, it’s finally being released to the public. Don’t miss your chance to look inside the world’s most popular fast food restaurant. Check it out below! Wow, what a cool piece of history! Even though it’s been more than 50 years, it looks like some things about McDonald’s never change.